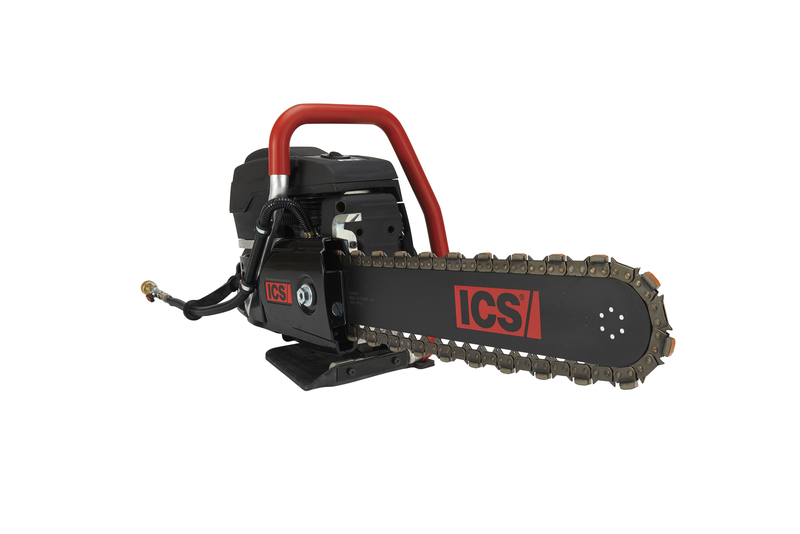 The new 695XL gas powered chain saw features include an easy to start engine with higher energy ignition system and durable, long-lasting components including a new muffler, carburetor and piston & cylinder. Available with 12-inch (30 cm) – 16-inch (40cm) guidebars and the entire line of MAX, ProForce and PowerGrit series diamond chains. 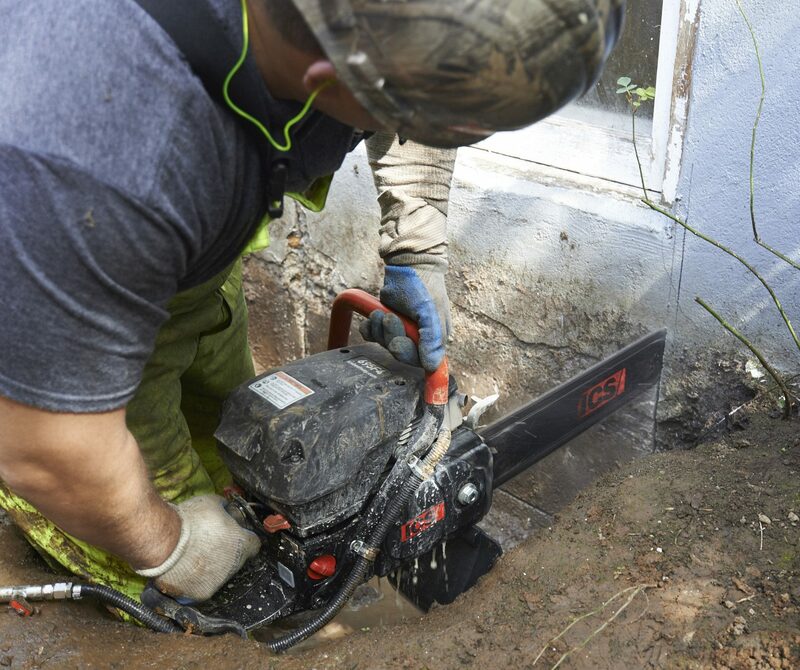 Based on the best-selling 695 saw platform, the 695XL is the highest horsepower ICS gas saw for frequent-use by general construction, utility contractors and concrete professionals.